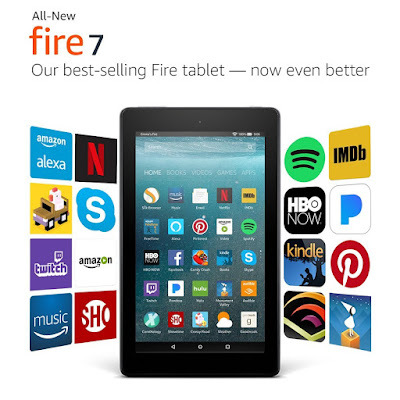 In the market for an Amazon Fire Tablet? The Black Friday prices are now available! HURRY and grab yours while you can!